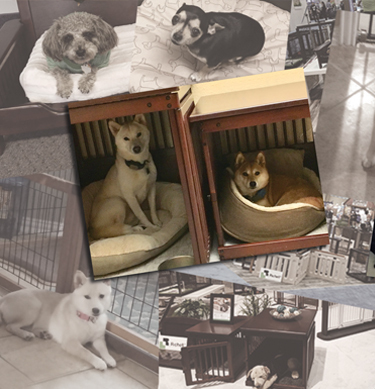 Since Richell USA’s founding in 2001, its leadership has been instrumental in developing innovative Pet Products, industry leading design and quality standards, and excellent customer service and satisfaction. Each Richell product is designed and manufactured to fully display our excellent craftsmanship and attention to detail. This has enabled Richell to earn the "Editor's Choice Award" on many of our product designs for four consecutive years. 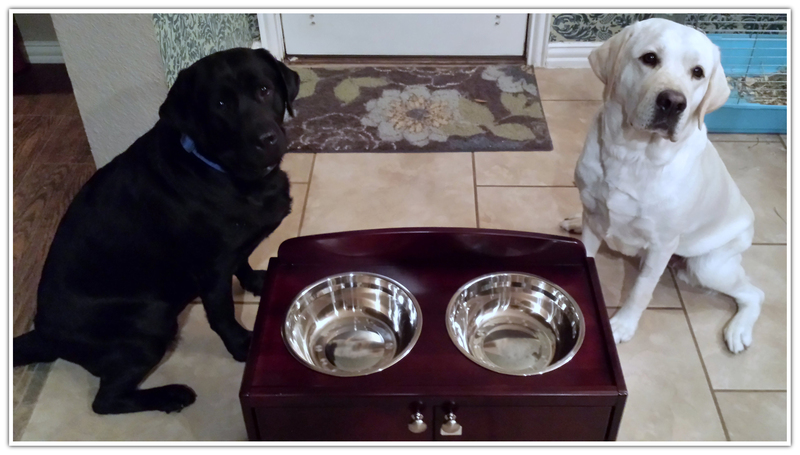 As a Pet Products Distributor, our customer’s complete satisfaction with their Richell product is our number one goal. Please click the following link if you would like to Become a Richell Pet Products Dealer. Richell USA's corporate office is located in Grand Prairie, Texas, just minutes from the Dallas Cowboys and Texas Rangers stadiums. All Richell employees are full-time office staff members ready to satisfy each customer’s requests Monday through Friday. Our parent company and Home and Pet Products Manufacturer, Richell Corporation, is located in Toyama, Japan. Richell USA's products are all about function and style. Each Richell product is designed with a specific purpose in mind. By combining elements of safety, comfort and mobility, Richell’s products provide perfect solutions for busy families . . . and pets too! 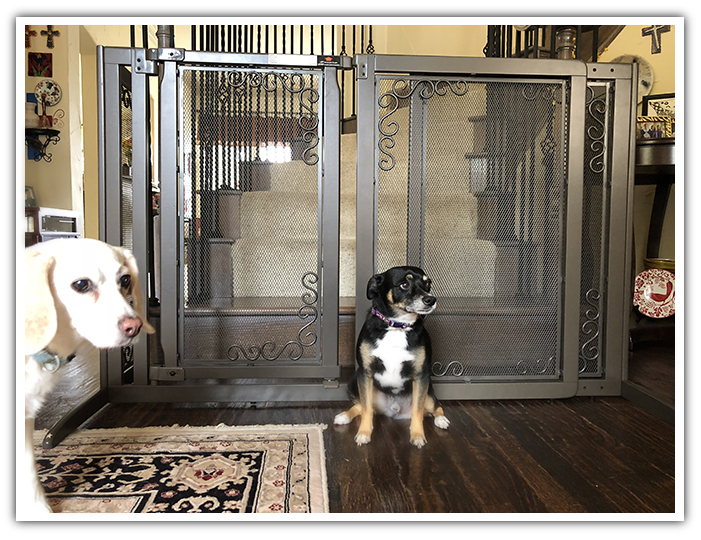 Our Wooden Pet Gates, for example, are beautifully crafted from high quality, highly durable and eco-friendly woods, so each gate complements home interiors beautifully, just like furniture! Yet each gate safely confines your pet to his/her own "special" area in the home. 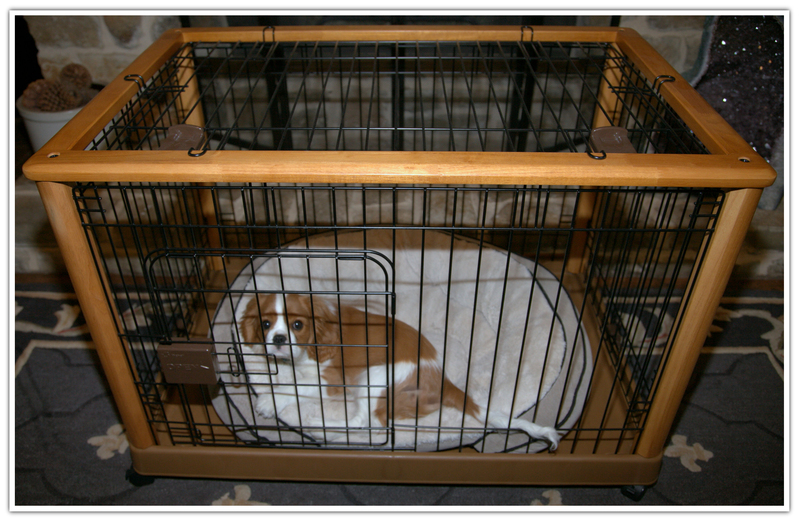 Some of our Dog Crates double as furniture -for the ultimate Pet Furniture functionality. Whether you are searching for Kennels, Pet Beds, Dog Beds, Pet Training Pads or Puppy Gates, Richell can help. For more information, please take a look at our Wholesale Pet Products Catalog. Thank you for visiting our website. 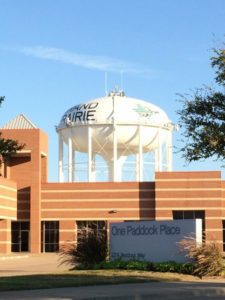 If you have any questions or would like to leave a comment, please Click here. We would love to hear from you! You can also check out our Pet and Dog Care Products Blog for additional information about Richell’s products. Finding a pet gate that was decorative as well as functional proved a difficult task until I found this Richell one. The wood and metal construction is well-made and easy to adjust. Read more. The Mobile Pet Pen 940 has made owning and training my puppy so much easier! With this pet pen I am able to efficiently put in and take out my puppy whenever I choose, while keeping him safe while he is in it... Read more. Feeding time has never been so exciting for Bear, our two year old black Lab. Ever since we unboxed and set up the large Richell Elegant Wooden Pet Feeder, mealtime for our pooch has been quite the elaborate experience... Read more.